Home Uncategorized Can you earn money from Survey Junkie? One thing that was nice about the Survey Junkie site is that they aren’t trying to sell me completely unrelated moneymaking methods. 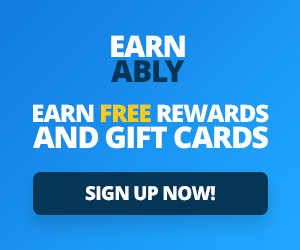 Lots of survey sites are also selling or promoting other products that claim they’ll help you earn money that have nothing to do with surveys. You have to wonder why they’d be offering such products if the surveys themselves pay as well as they say they do. Survey Junkie doesn’t do that; the site is what it is and they provide you with exactly what the sales page says they will. They will show you how to take surveys and get paid for it. You won’t get paid a lot, but their site makes it clear that they aren’t making any such claim. Most of the people who are members there seem to spend time there because they just like taking surveys. Is Survey Junkie a scam? No, it’s a legitimate site that offers a number of surveys that you can take and subsequently receive compensation for your time. 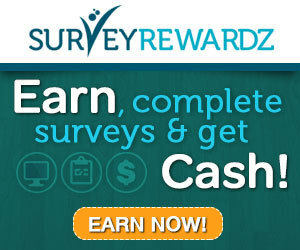 Are you going to earn a lot of money at Survey Junkie? No, you’re going to make a few dollars per month. In all likelihood, earning $20 in a month’s time would be a lot. You might get a tank of gas for your time. For a few people, that’s compensation enough, and if that works for you, great. You can join Survey Junkie for free, so it’s not requiring much from you to check it out. If you’re interested in earning more money, there are better ways to it than by joining Survey Junkie. On the other hand, you might have some fun filling out the surveys. The site is easy to navigate and the graphics are interesting.